I love this time of the year where you can buy big bags of nuts at the grocery stores. 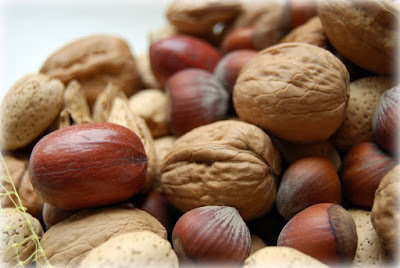 Just so much fun sitting at the table, with a cup of something, cracking those nuts open, having good conversations. Is it just me, or does anyone else out there look at the details of the shells and marvel how wonderful mother nature is?! YOU ARE HALARIOUS!!! ITS JUST YOU!! OMG!! 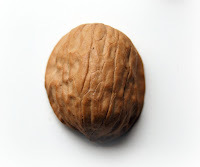 ITS A NUT!! MAYBE IM NOT LOOKING BEYOND THE ISSUE HERE... BUT OMG! YOURE HALARIOUS!! cant wait to see you this weekend!! !